Going green in an apartment has two large obstacles. The first obstacle is that landlord. I’ve had downright awful landlords in the past. I’ve gone without heat in the winter and have had my security deposit vanish due to trumped up offenses. My current landlord is a good person. He is fussy about his property, and I cannot make any significant home modifications without forms signed in triplicate. And even with the forms, he can still just say no. That means I cannot install double-pane windows or upgrade my insulation. Clean water. It’s something most of us take for granted. We turn on a faucet and don’t give a second thought that the water coming out of it for cooking, cleaning and drinking is pure and safe. For many around the world, however, this can be a risky assumption. The supply of healthy water can’t keep up with the demands of increasing populations, as well as the effects of climate change. But scientists are developing a technology that can help address this crisis using something we do have plenty of: sunlight. 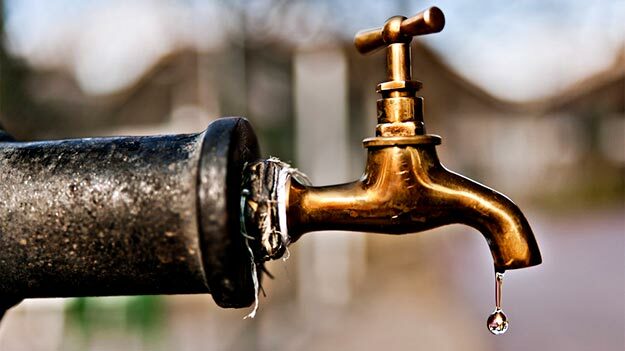 More than 2 billion people worldwide live without access to safe, clean water. As the problem is exacerbated by climate change, scientists have come up with a new solution using sunlight, a plentiful resource. Food and shelter are crucial for living, but nobody can survive for very long without water. That’s why, since the beginning of history, civilizations have lived near abundant sources of H20. 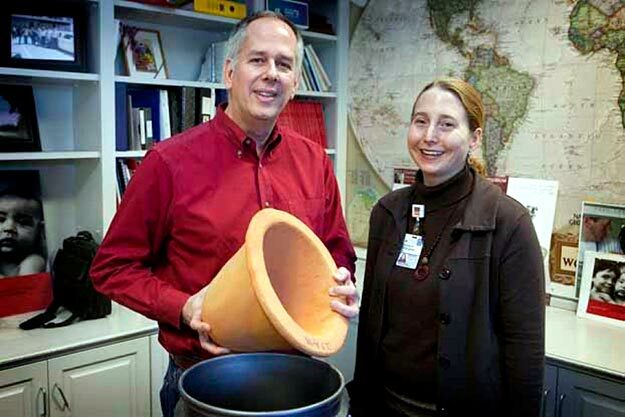 University of Virginia engineer Jim Smith and Dr. Rebecca Dillingham, co-directors of PureMadi, are shown with one of the ceramic water filters their company makes and distributes in South Africa for communities with little access to clean water. 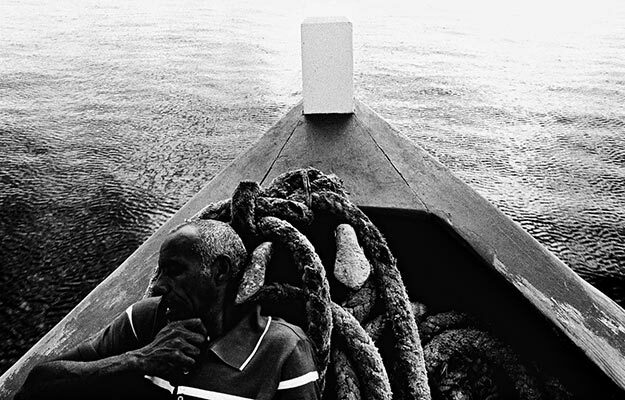 1 billion 200 million people are living near directly some water. People whose survival depends on water. Their life conditions are determined by quality of water that is getting worse and worse year by year. For m­any ea­rthlings, 2008 was a­ year of too much or too little water. While droughts and floods on this planet kept many people occupied, others had their eyes on the weather forecast millions of miles away, as the Phoenix Mars Lander touched down on our sister planet. 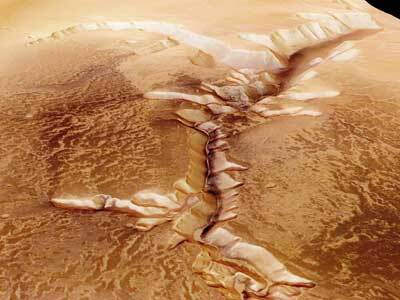 Geographical features such as the Echus Chasam have captured the imaginations of scientists and dreamers for decades. 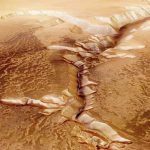 Did Martian water etch these valleys in the planet’s surface? In the 1800s, human imaginations ran wild as astronomers glimpsed what they took to be canals on the Martian surface. Scientists pondered the possibility of life on the red planet, while artists and dreamers such as H.G. Wells took the notion even further, imagining a Martian conquest of Earth in his 1898 book “War of the Worlds.” As the decades rolled by, scientific discoveries subdued our expectations, but the questions remained: Has Mars ever supported life, and could it ever support human colonies? Both scenarios depend on liquid water. In 2005, after 14 successful missions to Mars, these questions were still prevalent when ­NASAlaunched the Mars Reconnaissance Orbiter into space. But when scientists compared high-resolution 3-D images of Mars taken by the orbiter to images from 1999, they noticed something unusual. A series of bright, depository streaks had formed in gullies during the intervening years. Since flash floods can carve away soil and leave behind new sediments on Earth, some observers thought they finally had strong evidence that liquid water, and therefore the potential for life, existed on Mars.